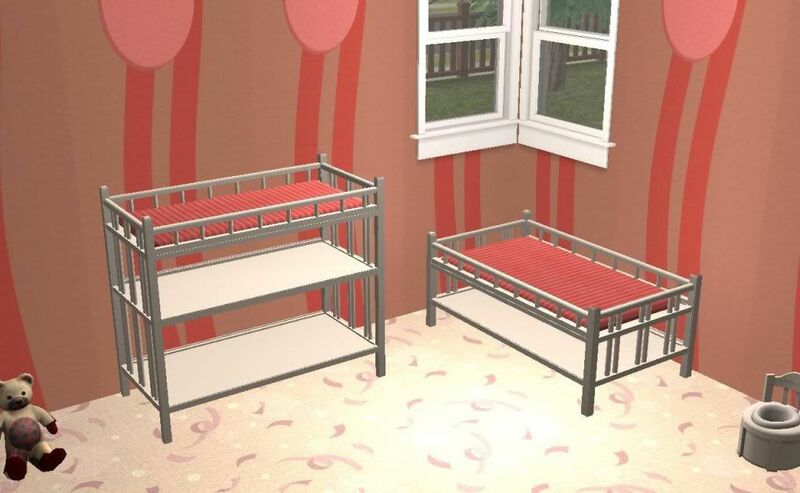 Here are 2 modern recolors for boy's or girl's room of my recent medieval changing table found here. You will of course need the mesh first in order to see the recolors. 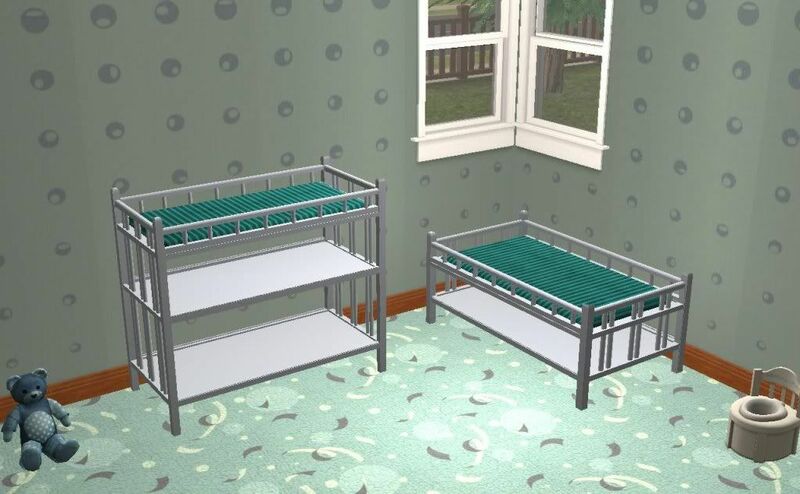 Since the crib is repo linked to the changing table, these and any recolors of the changing table will show up in the crib as well. Enjoy!